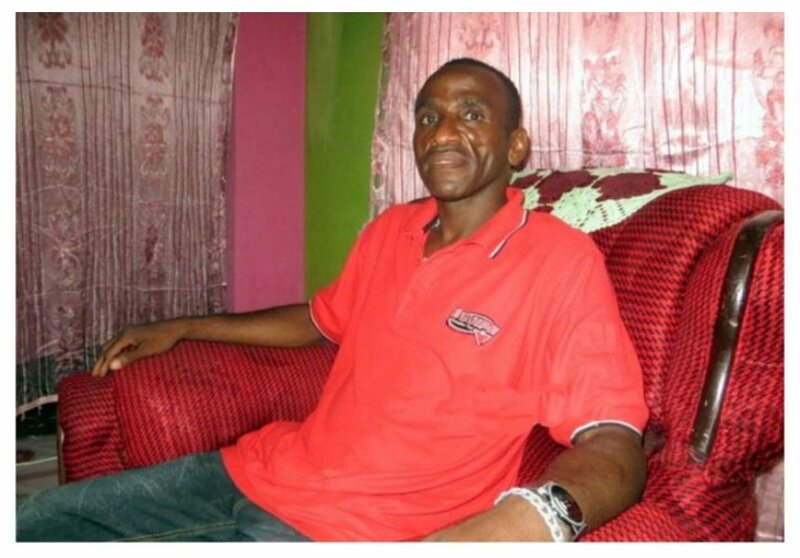 Diamond Platnumz’s biological father Abdul Juma has sent a humble plea to his son. 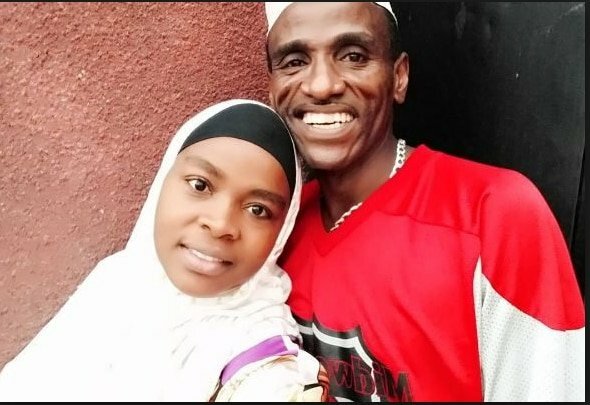 Mzee Abdul wants Diamond to help him earn a living. 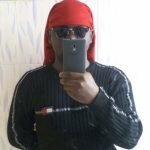 For starters, Abdul Juma abandoned Diamond and his mother when the Tanzanian superstar was just a kid, only to surface later when his son had become the king of Bongo music. Diamond cut communications with his biological father ages ago even though his dad has been desperately trying to re-establish contact with him. Mzee Abdul wants his son to give him capital to start a business that will sustain him. The deadbeat dad says he wants to sell secondhand clothes. Diamond father also said that he doesn’t want his son to buy him a car since he wouldn’t manage to maintain it, he explained that he only wants Diamond to give him capital to start any business though he prefers selling mtumba since he has prior experience. He left him. Choices have consequences. He abandoned Diamond and his mother.. Why should he come out now tha Diamond has made it?? 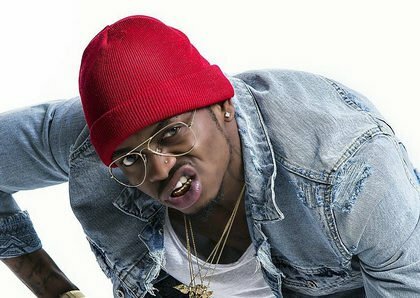 You ranting here on diamond dis you not read he ambadones diamond when he was young I have no respect for such parents but because there’s God I would give him money and cut ties that what I do to my Familly but still I won’t blame diamond so stop this crap . No mary..when a person is do you wrong you are supposed to be better than them. .it is for God to punish not you dear. ..and a parent has a right no matter what they do. .how can a bad person change for the better if we all become the same? Good people make the world a better place even though they are few ? At times some situations are so taxing and will depend on ones personality. Honestly to me I would decline. Because he never abandoned you. I relate with diamond. 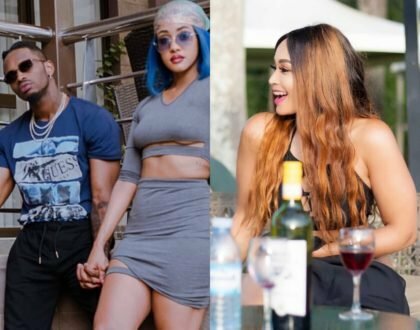 Diamond is not different from his deadbeat dad!He has also abandoned several women with his children.He abandoned Zari,Wema Sepetu,and many more that we don’t know! I can’t tolerate deadbeat fathers the man decided to rest while the boy struggled so let him rest with his poverty…..diamond ain’t no angel but still why look for that son you abonded when he needed you…. 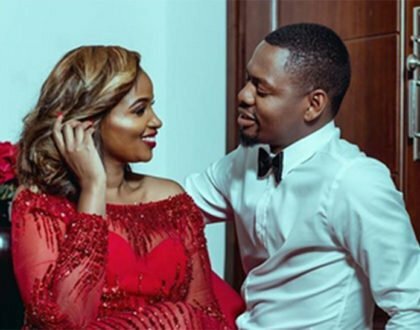 Ask those who don’t have dad’s they will tell you the cost of a parent.as now we are talking where is diamond’s children.they are away from diamond.thay are with zari.so please take of your parents regardless of what? Asipewe hataaa ndururu..you abandon a child, they dont even get a decent education..Then when they are rich you come back..na angebaki maskini? He would not have bothered.angekua bado hana haja naye.Mzee made his bed full of thorns now He must lay on it. His mother is also aslay queen(pr…)a very old one. unfortunately, the son is also a loose gun,albeit with a lot of cash. He might not go far!! Just give your dad what he asks for if you are true muslim love and forgiveness …you have more than enough he will always be your dad let people learn from your kidness? To be a parent means a lot. Diamond, life is too short we just need to forgive and forget the past for our future doesn’t lie in the past. Blood is thicker than water, help your dad for the better generation.